I’ve quoted a few snippets here, but read the whole thing if you want to understand my struggle. “…they don’t realize I have anxiety, because I’m not shaking at the table and hyperventilating into a paper bag. My meltdowns happen before I see them. The night before, on my drive there, in the car — I’m freaking out the entire time. Imagining all of the things that could go wrong. Picturing how embarrassed I’ll be. 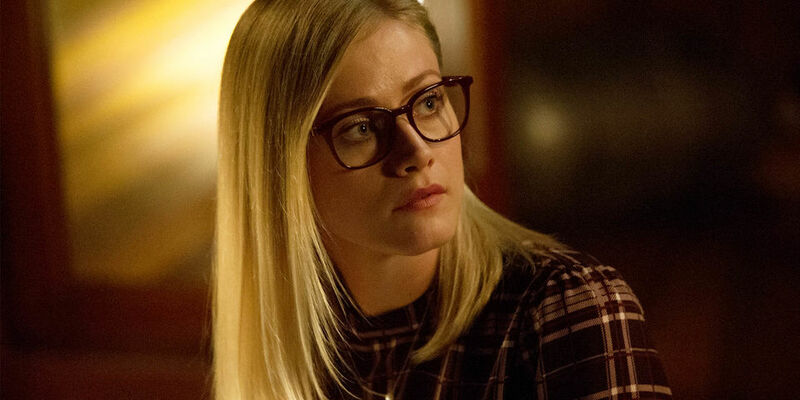 Also… not totally unrelated (If you know the show, you’ll get it) — I think Alice on “The Magicians” is my spirit animal…. and, like, wow, we could pass for sisters….a little eerie actually. Wow….that is ummm me. I’m 52 queer trans chick, started transitioning 1 yr. ago. I love your site and your articles….thank you for sharing your life, it really does help other human beings….thank YOU. Thank you. I’m trying my best to leave the world a better place than i found it.